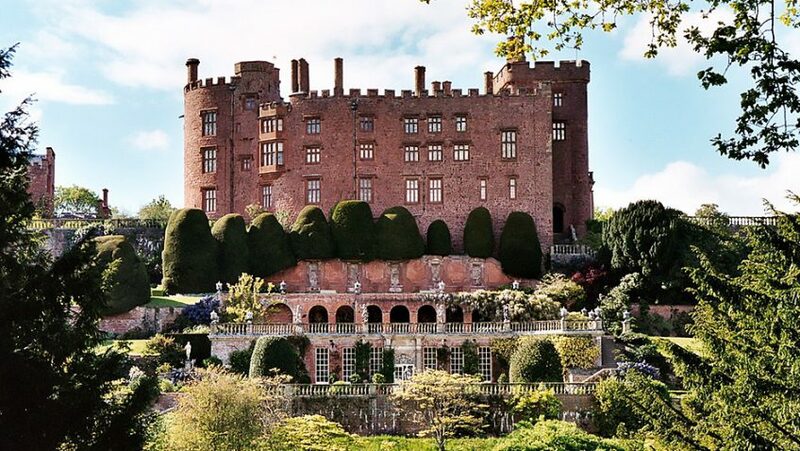 Powis Castle, near Welshpool in Wales, unveils its ‘House of Portraits’ exhibition and invites visitors to uncover the secrets hidden within its world-class portrait collection. The great halls and quiet chambers of Powis Castle are a time machine full of exceptional portraits that can transport visitors back through the ages. From majestic full-length portraits, to intimate miniatures that can be held in the palm of your hand, they are the work of generations of talented artists and each tells a unique story. 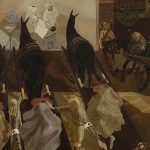 Launched on 20 March, ‘House of Portraits’ delves beneath the surface of these intricate works by prominent artists such as Joshua Reynolds, Thomas Gainsborough and John Singer Sargent. Some of the castle’s works feature kings, emperors and maharajas, but the majority of portraits depict men, women and children of the Herbert family, who have lived at Powis for over four centuries. ’House of Portraits’ will examine not only the people behind the faces, but explore how they wanted to be seen by the world, through the clues embedded in costumes, settings, expressions, poses and gestures. 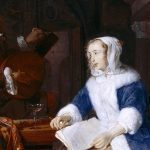 Throughout the castle, the exhibition will show how the people in the portraits were involved in crafting the image they wished to convey, from wealth, social status and eligibility for marriage to religious allegiance or military prowess. The centrepiece of the exhibition is an intricate Jacobean miniature portrait painted by Isaac Oliver (1565-1617) which will be on display at Powis for the first time since it was purchased for the nation, with generous support from the National Heritage Memorial Fund and Art Fund. The miniature features Lord Edward Herbert of Cherbury, an unabashedly ambitious soldier, scholar, diplomat, musician, and poet, who epitomised the romance and chivalry of his age. Lord Herbert commissioned numerous portraits of himself from the most fashionable artists of the day, many of which hang in Powis Castle. 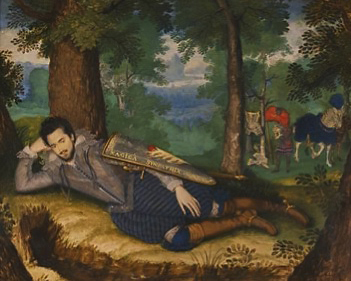 Foremost amongst these is this miniature by the court artist, Isaac Oliver, who depicted him in a relaxed pose lying in the woods following a joust. Isaac’s attempt to capture the many layers of Lord Herbert’s complex character in a single, exquisite likeness, resulted in one of the true masterpieces of British art. Visitors will be invited to join the exhibition’s curator, Dr John Chu, the National Trust’s Assistant Curator of Pictures and Sculpture and a specialist in the works of Thomas Gainsborough and Joshua Reynolds, as he guides them through the castle’s opulent state rooms by audio tour. John Chu says: “Powis is quite literally a ‘House of Portraits’; its rich collection of portraits mostly depict the Herberts, one of the most influential families in Welsh history. 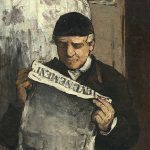 “Portraits didn’t just capture the likeness of a person at a particular moment in life; they were also used to convey something about the sitter. At the time the portraits were painted, the symbols and meanings within them would have been easily recognised, but they are not always obvious to us viewing them today.